It was since 1990 that our company engaged in manufacturing and exporting components for mold and die. 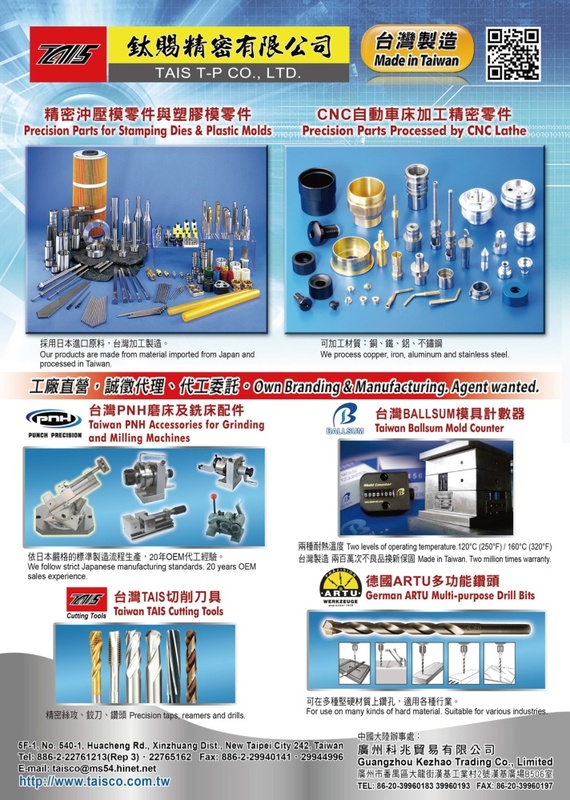 Now our main products and services include: precision components for mold and die, diamond and CBN tools for mold and die maker, complex CNC lathing & milling products, cutting tools, custom sized taps manufacturing and OEM sales, precision accessories for grinding & milling machine. We win the acknowledgement in South Eastern, Middle East and Europe market by superior quality and reasonable price. All our components for mold and die are made from material imported from Japan and processed in Taiwan, with quite satisfied level for quality stability and precision by warranty. We can also offer for special size and shape individually as per customer request. It is our belief that our service and product quality will meet with your satisfaction. 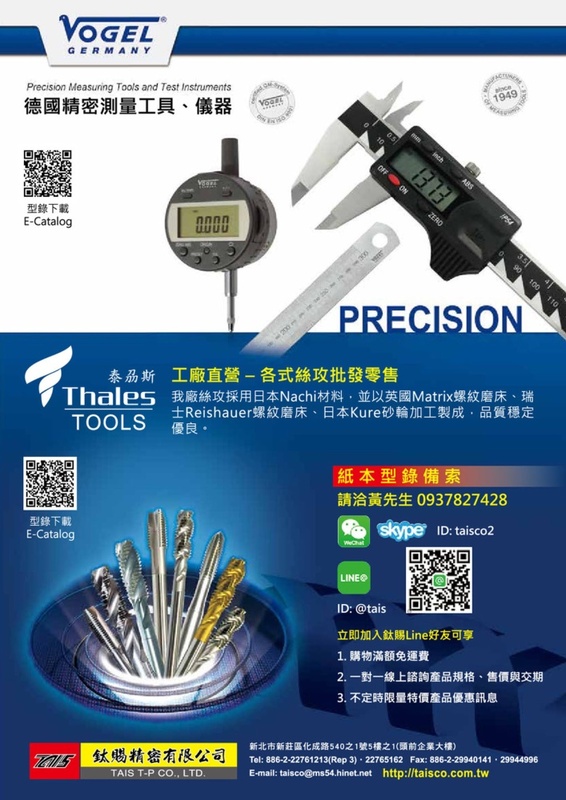 If you need catalogues, samples and price lists, please feel free to contact us.